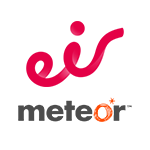 This package is a high-performance booster for calls with 1500 sq. m. coverage. 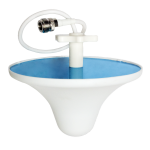 This product is great for extra-large houses, offices, and hotels. Also works for warehouse production areas, corporative areas and more. 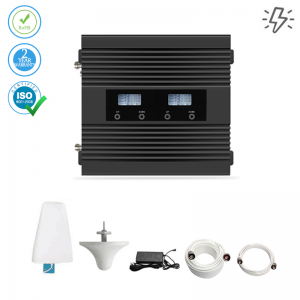 The model has both an automatic and a manually controlled, high-efficiency cooling system, giving you a very stable signal. It will boost Ireland's Vodafone and Eir (Meteor) major operators’ signals at a frequency 900 MHz. 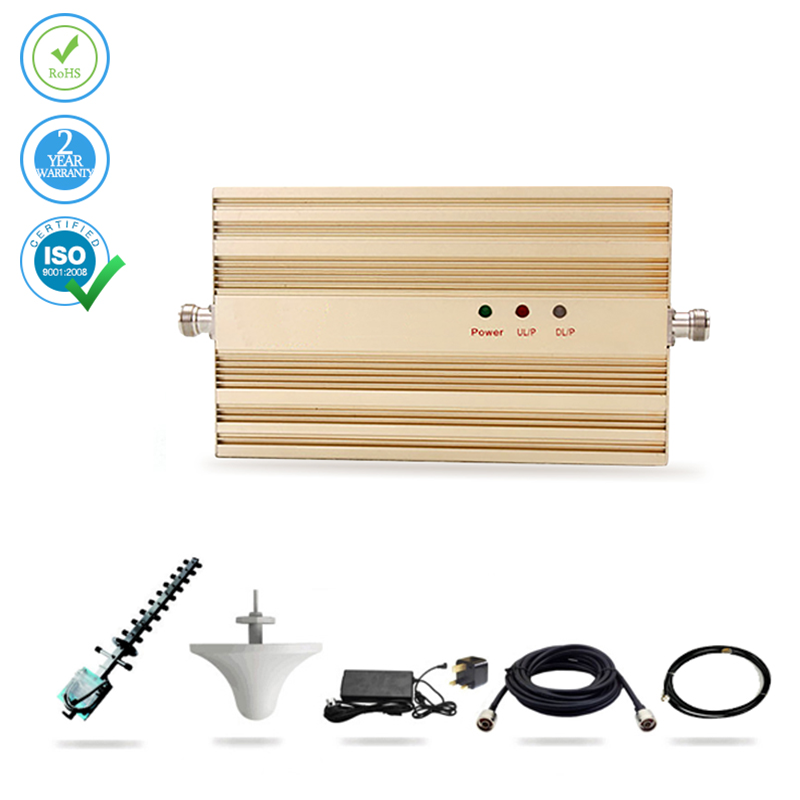 Our GSM signal booster provides you the freedom of manual controls and comes with “manual control gain” (MCG). You will need to adjust the MGC accordingly if outdoors and you experience noises that hamper its functionality due to a too-strong signal. 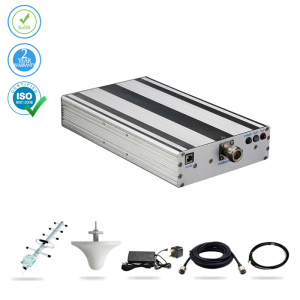 Big Pack GSM operates on 900 MHz frequency, supports single band assembly and can handle up to 200 users or calls simultaneously. 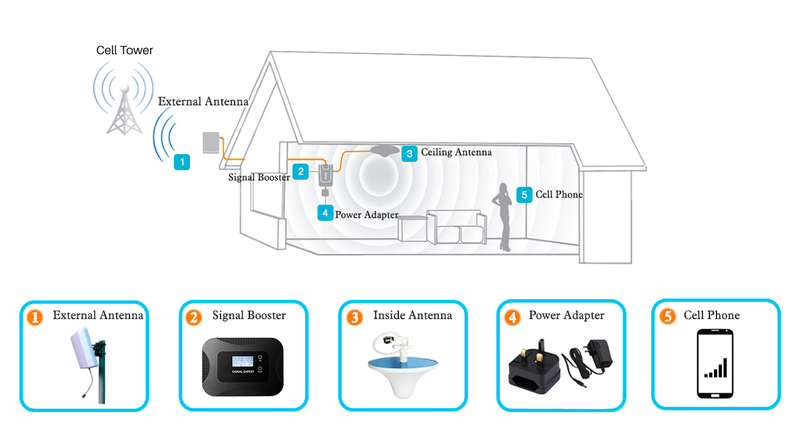 Our fully supplied installation kit takes only 15 minutes to properly install it. 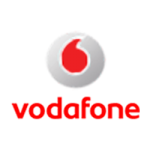 Boost Vodafone and Eir (Meteor) in Ireland with the help of this booster. I'm pleased to report that this booster has given me a working signal in every single part of my home. Had to spend longer than I wanted on trying to get the antenna in the right location which was a pain - in fact, I don't think it's in the optimal spot even now - but at least it's up and running which is good. I know some people really struggled with setting this thing up but honestly I don't know how. I found it a breeze and I'm not technically minded! For some reason this didn’t work in my caravan, but I used the 30 day money back guarantee and got my purchase price back quickly. I've no idea how, but this product just works. What a relief to finally have a proper signal at home! I am unbelievably glad that never again will I have to sit and wait 5 minutes for my internet pages to load! It is a great improvement. We are in the middle of three towers and our house has terrible reception. Install it and it works well. We got a improvementsignal in our house. Worth the money. Good product, excellent service. Will definitely recommend this product to my friends. 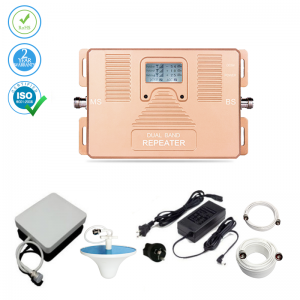 GSM Signal Repeater voice - 1500 sq.m.